Video installation by Naomi Bleiberg. Pictures by Funky Freaky Cookie. Drawings by Moug Meconium and Lashka. Live screen-printing by Charlotte Bug. Bring your clothes and get a new cool design ! Wardrobe, makeup, hair and nails. With Apocalypse Nails and some members of La Mode à New-York. Portraits for those who want memories. 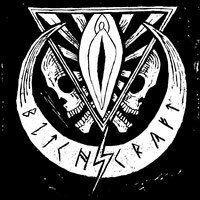 Distros, zines, merch and cool stuff. Bitchcraft's famous crazy cool alcohol-free drinks. Vegan food, snacks and cookies by Bitchcraft.